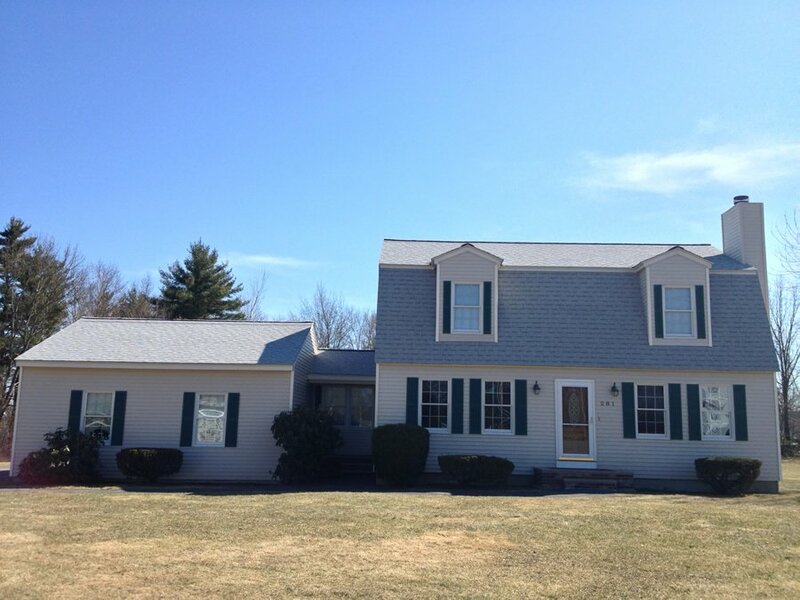 Click on any photo to see a larger version of a roof replacement we completed in Concord, MA. 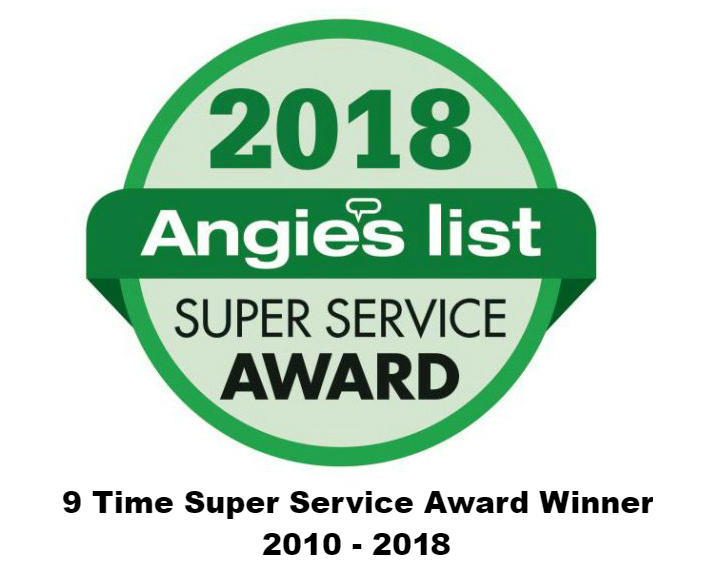 Give us a call if you have questions about any roof repair or replacement in Concord, MA or the Massachusetts town you reside in. Call (978) 957-1200 for a free estimate. laminate technology. The tough, patented 3-layer laminate design provides ultimate durability and the dramatically thick roofing style of classic wood shakes. The random tab design and unique natural shadows give luxurious dimensional character to the shingles. Grace regular ice and water barrier was used on the complete roof — double 6 feet wide from fascia per roof plan. PVC fascia and blocking strips were used. 1×3 block strip installed over ice and water barrier. Custom white drip edge. Installed ice and water barrier over drip edge.